Day by day gaming trend hit sky level, PokemonGo, PUBG, FORTNITE is the best example of the gaming world now day. All of these game need a good internet connection to play these games. If you are the game lover you need also offline game for your mobile so you easily play other game which doesn’t need any internet connection. 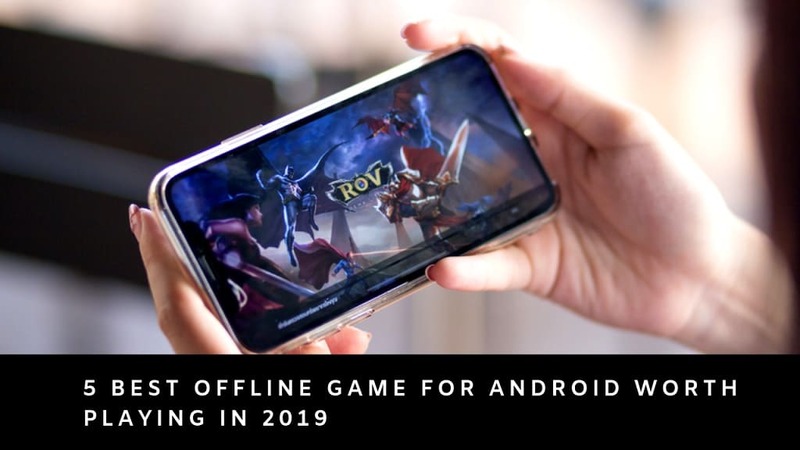 Today I share you 5 Best offline game for android which is worth playing in 2019 this list recommended by Google Play store. This is a shooter game where shoot and kill the high tech alien minions who stole the magical stone which maintain the balance of the world. This is the best shooter game find on the play store. Unique heroes, with a unique ability. This is a multiplayer arcade game which is labeled as GOOGLE PLAY EDITOR’S CHOICE and GOOGLE PLAY INDIE GAMES CONTEST – TOP 10. In this game just guide the bird in the air and collect the coin and stay away from hazards thing to make your bird alive. Every stage new challenges come. Brand new online multiplayer competitive mode! Intuitive, unique and simple flying mechanic. Beautiful and minimalist origami-inspired art style. 30+ bird species from all around the world. Daily quests, challenges, and achievements to unlock. The best Sci-fi offline games for Android in outer space blows your mind. Your battle is against the criminal of the galaxy. Want to be a galaxy of the guardian play this 😆 So lets ready to hunting the criminals of the galaxy. 20 missions with performance-based rewards. TAMI is watching you! The ultimate color puzzle game I have ever seen the mind-blowing game. 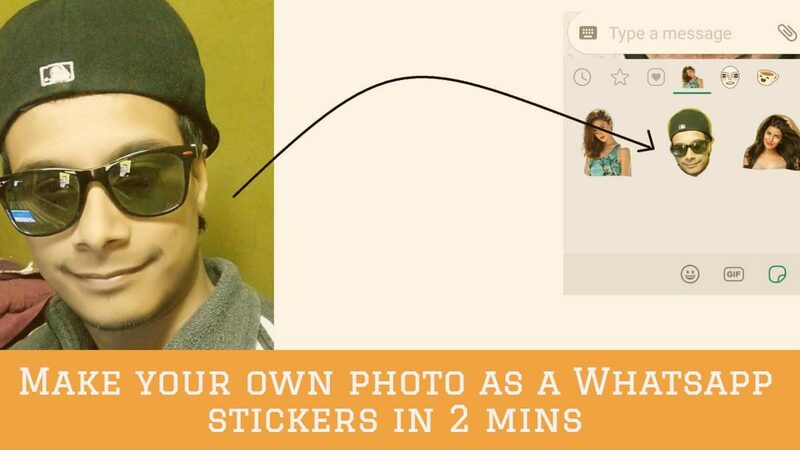 Test your color Recognize power is brilliant play this. If you are color blind please do not play this game. This game categorized into 4 categories. Multiple play modes – lose yourself in THE VISION or challenge yourself in THE QUEST! So, reader, these are the best 5 offline games for Android which you can play offline and enjoy. The comment you favorite game in the comment section and let us know which one is your favorite one of them.